This photo filtered into the abstract, is a sunburst over the Hospital where one of our grandchildren were born in 2014. Can you see the heart and lamb? Start by looking for the eye on the right of the photo. Heaven rejoices over children who are born in the arms of those who will cradle their destiny in God’s Kingdom. However, angels are assigned to every child born privileged in this way or not, and many are secured into the kingdom through HIS relentless love. Nothing is greater than the fire of God’s Love for His lambs as His angels watch over the little ones. The outline of a heart did not escape our attention when it appeared in the photo. The lamb and heart image came through loud and clear on that special day. It resembled a little heart that had been making its appearance for many years. We now call it Pluto’s Heart. This message of Pluto’s Heart belongs to the world revealing his love for children every where, whether they are born in families, whether they are pre-born, or orphaned, their lives will be accounted for, and the Father, personally, converses with their angels regarding them. “See that you do not despise one of these little ones. For I tell you that their angels always see the face of my Father in heaven. 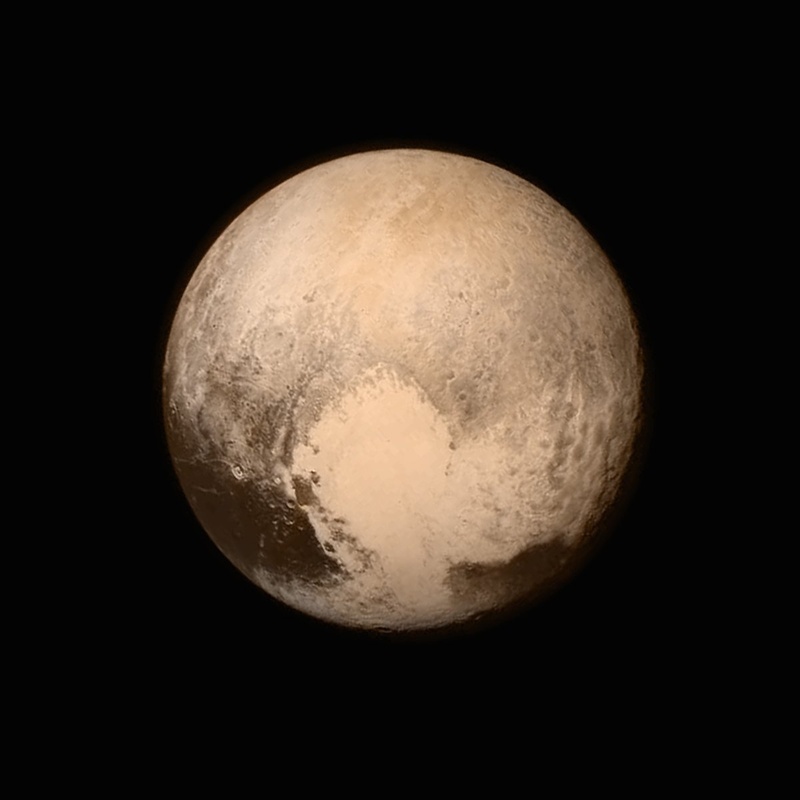 *The first real Pluto photo bears the image of a heart which is partially shaven off on the left side. 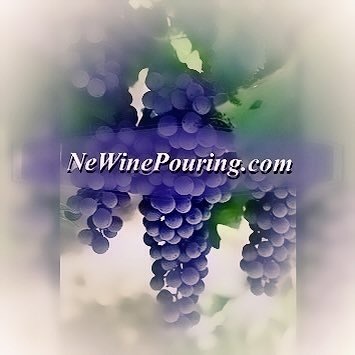 This resembles the exact same image we have been seeing for over 5 years now in nature, including rocks, and clouds; even in juice spills, and mis-cut or drawn valentines. To the point of being awestruck by its common appearance. The first Pluto heart in the form of a rock was found in my daughter’s garden in 2010. Little did we know the Father was giving us a preview of what the world would see one day, when the first image of what some called the stepchild of our planetary system, would make its debut. This mis-shapen heart became a sign from heaven to us long before NASA’s picture of Pluto, and was often attached to God’s promises regarding children in our family, as you can see its appearance in the lamb and heart photo above. Pluto’s hello, revealed to us the mystery of these amazing hearts showing up in our family’s lives. A reminder on how far reaching God’s love for HIS “little ones” are. No matter the distance from the family hearth a child is found, in these troubled times, the Father’s eye is upon them. LITTLE Pluto far from the planetary hearth, which is the sun in our solar system, is imprinted with a valentine, reminding us of the endless reach of the love of God, for His “little ones” in these end of days! “Allow the little children to come to me and FORBID THEM NOT!” Jesus is serious about their trust in Him, and how that should be nurtured. Heads up parents and teachers. The world should know the Lord is not slack concerning his promise towards us, but he is longsuffering, and full of mercy. However, society’s treatment of all children including the orphan, refugee, unwanted, and unloved, is carefully monitored by their Father in heaven. The strongest warning recorded in the New Testament, in my opinion, are the words of Jesus in Mathew 18:6. The heavens proclaim his righteousness, for he is a God of justice. Psalms 8:2 Out of the mouth of babes and infants, you have established strength because of your foes, to still the enemy and the avenger. May 2011 Our funny little heart. The heavens praise your wonders, LORD, your faithfulness too, in the assembly of the holy ones. Psalm 98:2 The LORD has made his salvation known and revealed his righteousness to the nations.